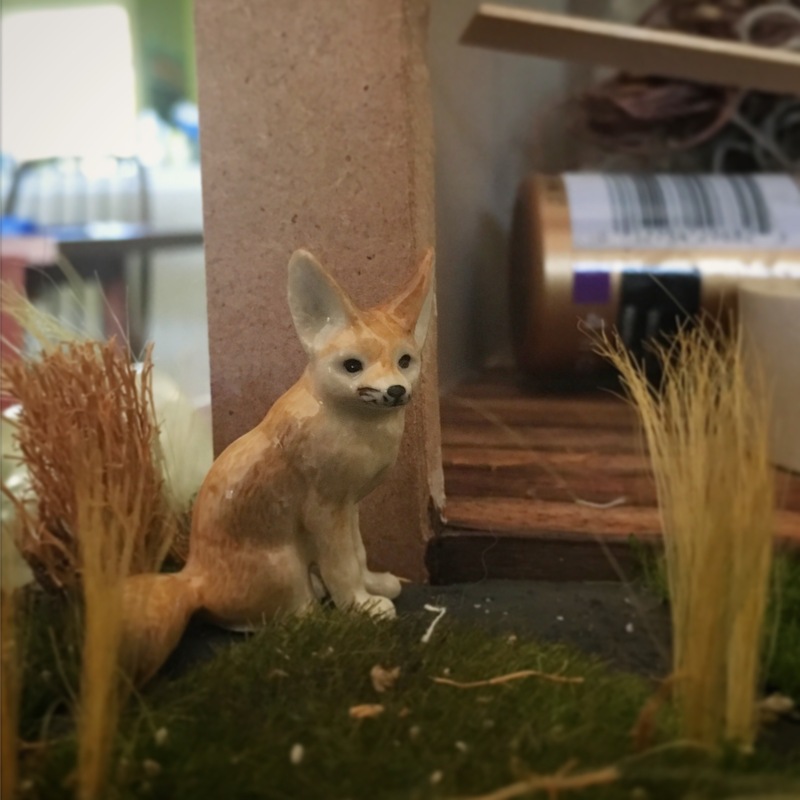 He’s a little fennec fox that will be hanging out around my Backyard Bungalow build. I’m thinking of naming him Nyuki (means bee in Swahili) or maybe Dogo (which means small). I haven’t fully made up my mind, but I’m leaning heavily towards Nyuki.